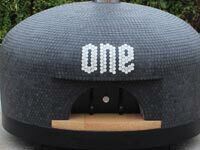 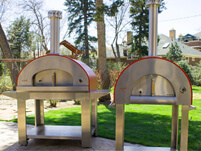 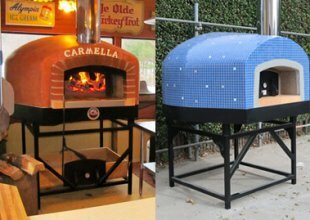 The Professionale120 FA commercial pizza oven is UL certified for indoor or outdoor installation, but we only recommend the decorative metal surround for indoor installations. 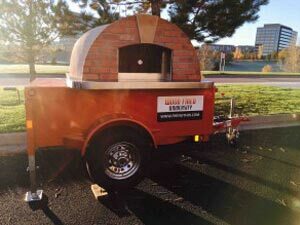 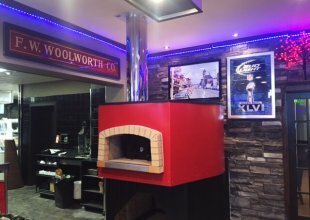 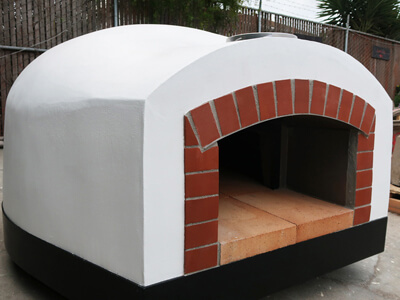 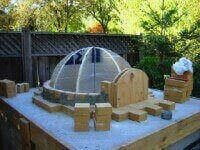 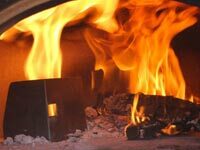 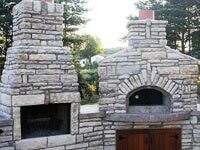 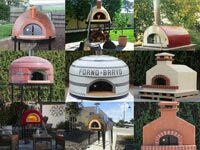 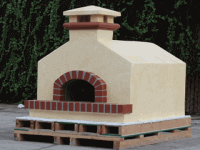 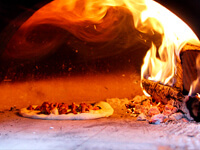 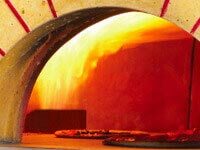 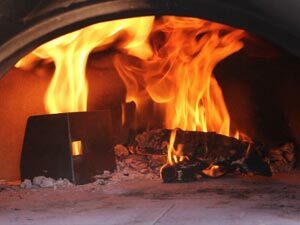 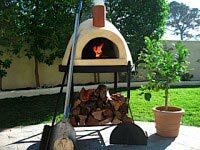 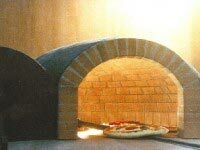 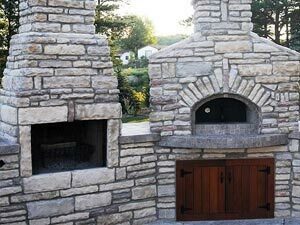 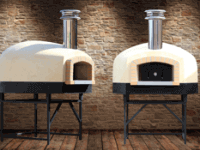 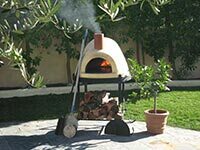 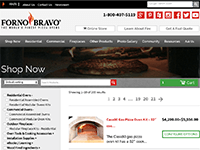 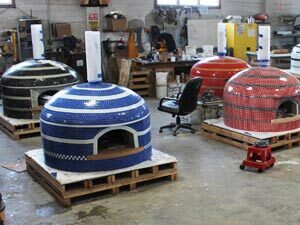 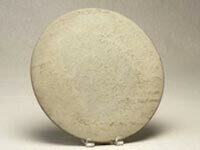 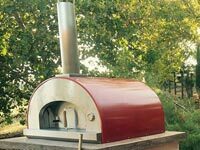 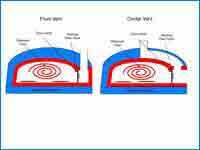 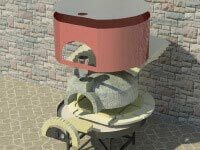 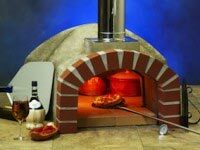 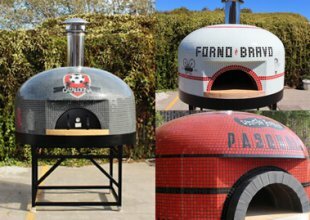 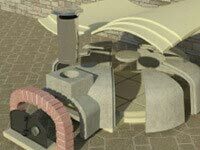 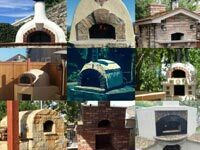 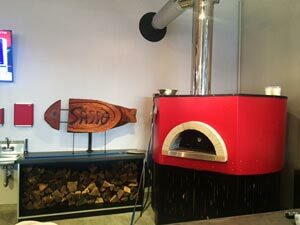 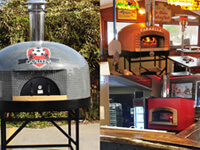 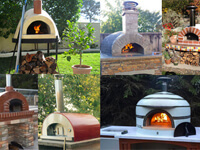 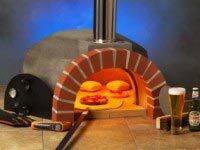 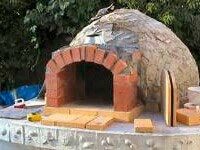 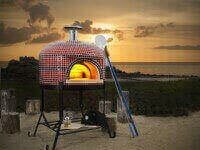 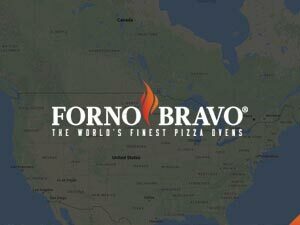 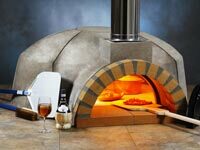 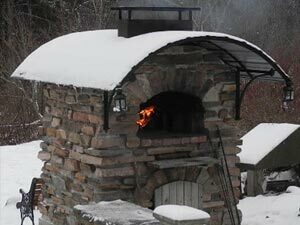 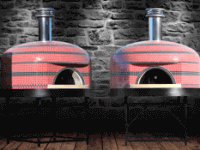 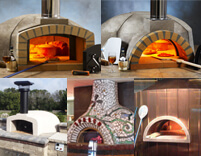 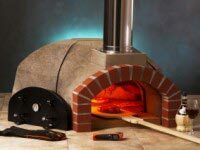 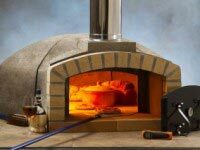 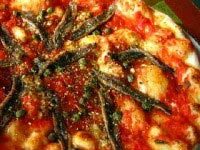 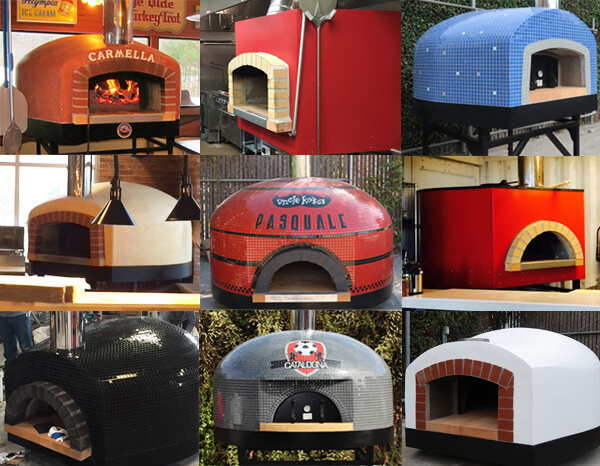 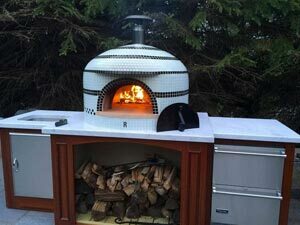 It is a mid-size fully assembled commercial pizza oven designed for restaurants, pizzerias, cafes, caterers and vineyards looking for a gas or wood fired pizza oven to complement other cooking equipment. 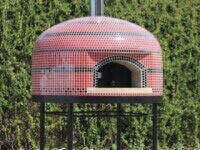 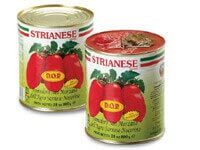 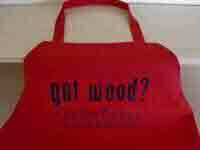 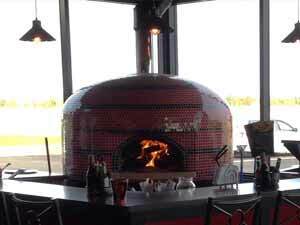 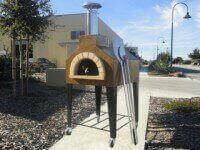 It’s decorative red metal exterior holds up well indoors and can showcase the oven. 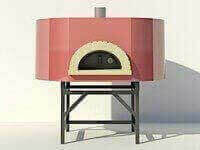 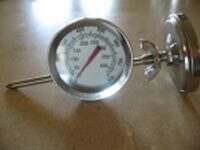 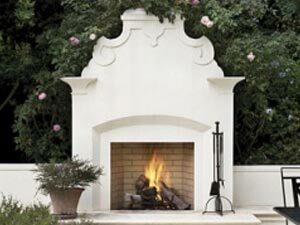 It is ideal for kitchens which do not want the oven to be a focal point, but are more concerned with price. 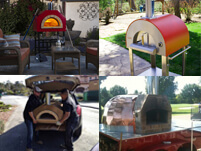 Completely assembled into a metal tray and stand, the Professionale120 FA commercial pizza oven can be installed in minutes with a forklift. 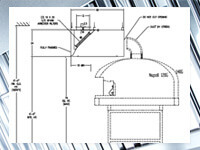 Venting sold separate (UL103 HT or Type 1 Hood. 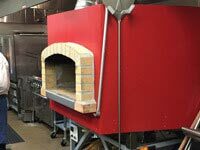 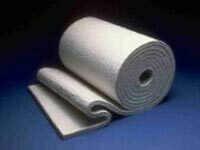 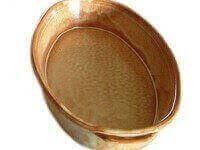 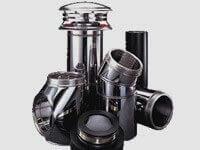 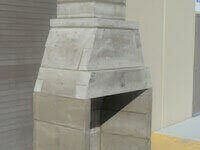 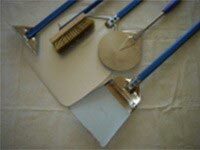 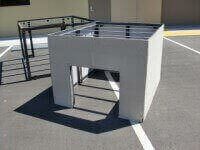 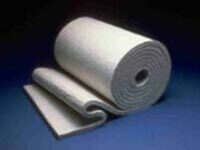 Further customization upon request like pre-cure service or venting upgrades.